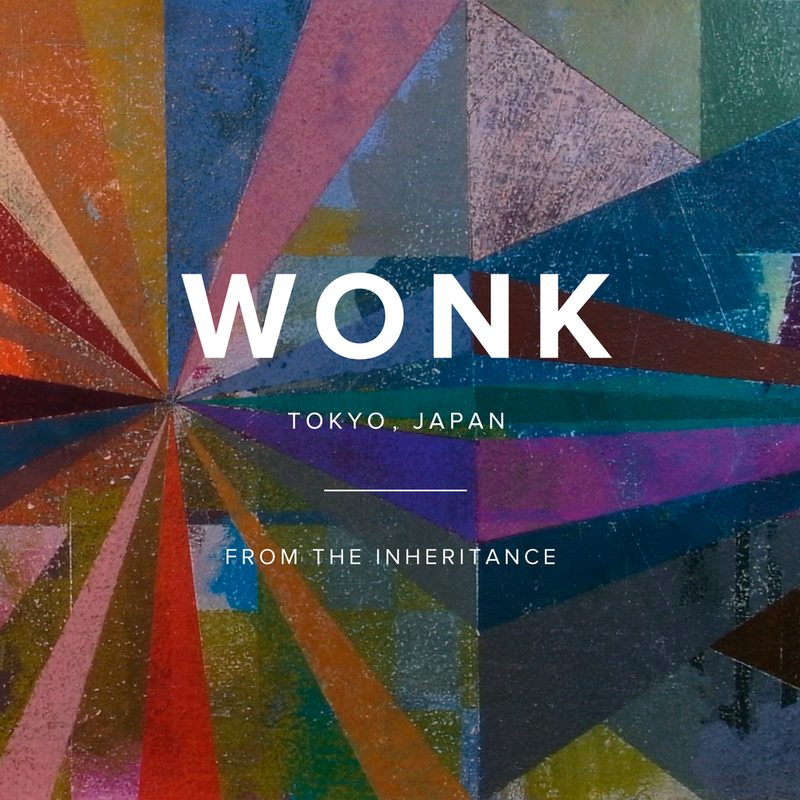 WONK (Experimental Soul Band from Tokyo, Japan) Their September 2016 album “Sphere” received the Best Jazz Album award at the CD Shop Awards, an award based on votes by CD retailer employees. 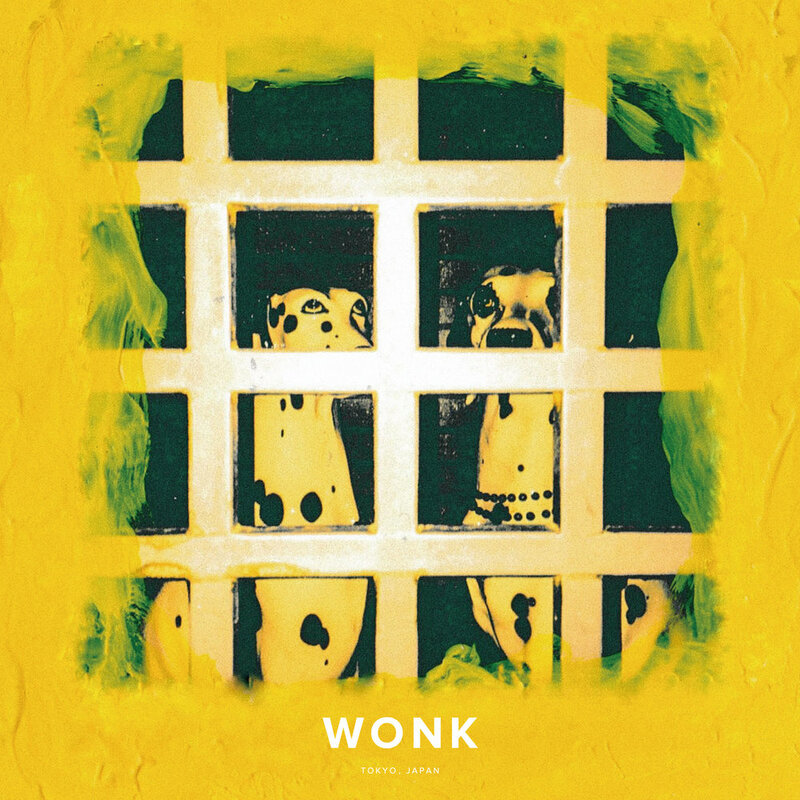 WONK’s fusion of Jazz, Soul, Hip-hop, and other musical influences has attracted attention from various audiences, and has secured the young band planned performances this summer at festivals including the 16th Tokyo Jazz Festival, Blue Note Jazz Festival 2017, and Summer Sonic 2017. The band also produced the official remix for Blue Notes Records star José James’ “Love in a Time of Madness” in his album “Live Your Fantasy,” in addition to conducting successful performances in Berlin and Paris in February 2017, reaching eager audiences in Japan and abroad. 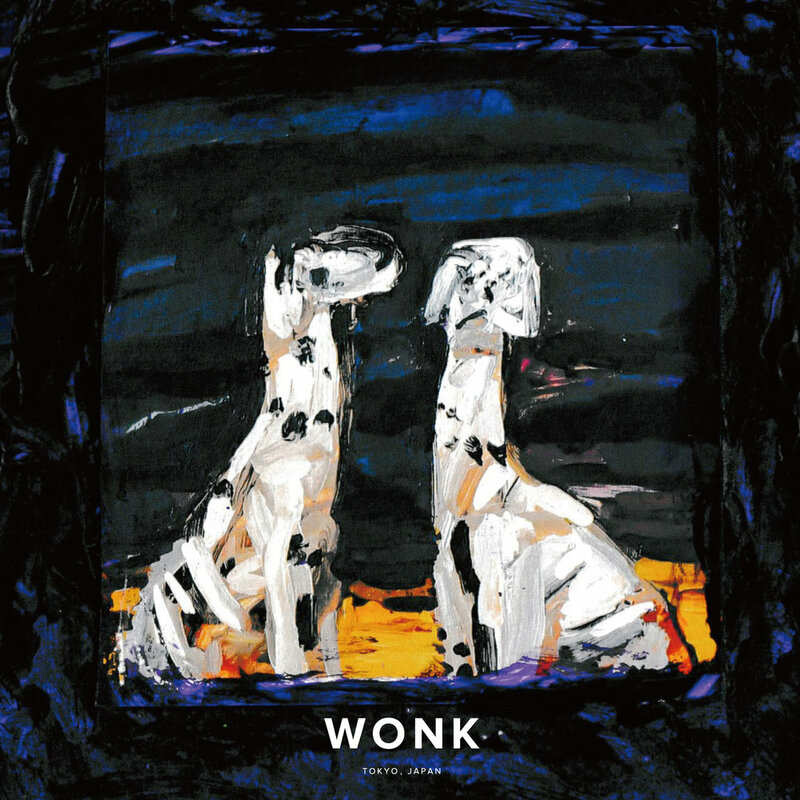 Their second & third album “Castor” / “Pollux” were released in September.